There has never been a better time to add vintage style to a wedding or party, and a classic jazz band is one way to guarantee your event is special. 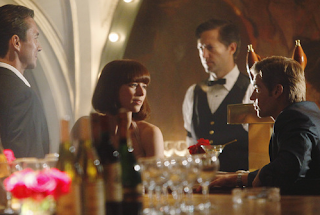 With artists like Michael Buble bringing swing music back into the charts, and TV shows such as Mad Men and PanAm celebrating the music and fashions of the 1950s and 60s, the vintage trend grows and grows. Although fashions come and go, the interest in mid-century design and music doesn’t seem to be fading. 1950s and 60s style was classic, smart and sophisticated, so introducing some of this subtle glamour to your party through live music is a simple way of making an event memorable. Down for the Count have always tried to combine classic vintage style with a young, enthusiastic performance that keeps things up to date. 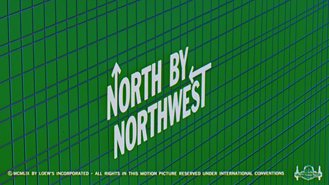 The name ‘Down for the Count’ is the title of a Count Basie chart from 1953, and the logo design was inspired by the unmistakeable graphics of Saul Bass (graphic designer for many Hitchcock film posters of the 1950s and 60s), and most notably the opening credits to North by Northwest (1959). When developing the repertoire list for the band, Down for the Count carefully chose songs that would be a hit with all ages – swing numbers that get people ballroom dancing even if they didn’t know they could, a jump-jive set perfect for retro lindy hop moves, not to mention lounge jazz which is always effortlessly cool as the backdrop to a drinks reception. 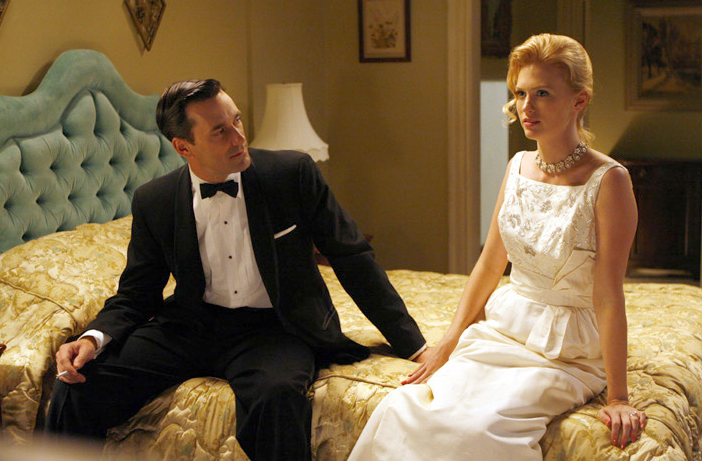 The retro music currently being used in hit TV shows Mad Men and PanAm, features classics songs of the period which speak of nights out in the city, jetting off to exotic destinations, and above all, love and romance. Down for the Count showcases the talents of its band by combining jazz, swing and soul music in each performance – keeping things modern by playing contemporary favourites such as Valerie (Amy Winehouse, Mark Ronson) and Aint Nobody (Rufus feat. Chaka Khan) alongside early Motown hits from the likes of Aretha Franklin and Stevie Wonder. We have been lucky enough to play at several events that were the ultimate in retro cool this year; a wedding featuring a dance lesson from Swing Dance UK tutors who demonstrated how swing music and dancing can bring an event to life; and another wedding where the bride, a dance teacher, had choreographed the first dance to our own arrangement of ‘Fly Me to the Moon’, and performed it wearing a vintage bridal gown purchased at The London Vintage Wedding Fair. The music of the 1940s-60s definitely conjures up feelings of glamour and sophistication, especially when performed in slick dinner jackets, and chic cocktail dresses. Down for the Count will always champion the impact that a live band has at an event, and are sure that this music will never be out of style.